Which Home Equity Loan is Right for You? For many of us, a big part of our asset portfolio is our home. If you have accrued equity in your home, there are two options in which you can borrow money by leveraging this equity. A home-equity loan, also known as a second mortgage, is available in two types. The first option is a fixed-rate loan, which provides you with a single, lump-sum payment upfront and enables you to repay the loan over a set period of time (typically between five and 15 years) at an agreed-upon interest rate. Your interest rate will never change throughout the duration of this loan. The second type is a home-equity line of credit, also referred to as HELOC. With this type of equity loan, you will be pre-approved to borrow money (withdrawing amounts as you need it) up to a designated limit. Your monthly payments will vary depending on the amount you borrow and the current interest rate, which may vary. Like the fixed-rate loan, there is a set term, and any outstanding balance on your loan will need to be repaid in full at the end of that term. However, most banks are willing to work with borrowers to refinance the balloon payment, but this is dependent on payment history and other factors. To determine if a home equity loan is right for you, consider what your upcoming expenses might be. Are you remodeling your home? Do you foresee a large purchase in your near future, such as an auto loan, or a child’s wedding? Another consideration is reducing the interest rate on any outstanding debt you currently have, such as credit card debt. One of the top reasons consumers borrow against the value of their homes is to pay off credit card balances, which can exceed interest rates of 15 percent. While home-equity loans offer a higher interest rate than your first mortgage, they generally do provide lower interest rates than credit cards and most other consumer loans. Additionally, the interest paid on a home-equity loan may be tax deductible. Your tax consultant could assist you in learning whether this would be applicable in your situation. 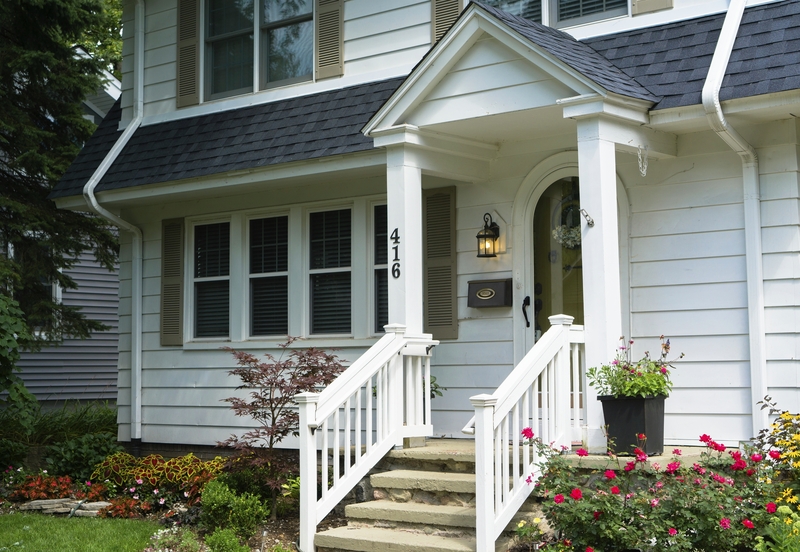 If you have equity in your home, and your financial goals include decreasing the interest rate on current debt or seeking out the lowest interest-rate for upcoming purchases, a home-equity loan may be a good strategy for you to consider. Tom Wright is a Central Indiana native who began his career at STAR more than 35 years ago. 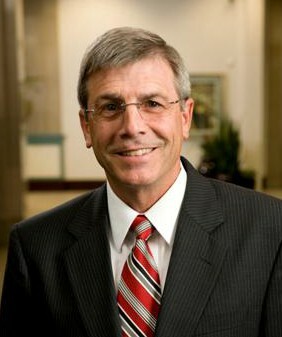 He has held numerous positions within the organization and has managed several different markets. In addition to serving as chairman of STAR Financial Bank, Tom also serves on the boards of STAR Financial Group and STAR Insurance Agency and is a member of the bank’s executive committee. To get a one-page printed version of this article, click the PDF icon.